The Arthur side table is an easy adaptable side table to sit with your settee, chair or ottoman. 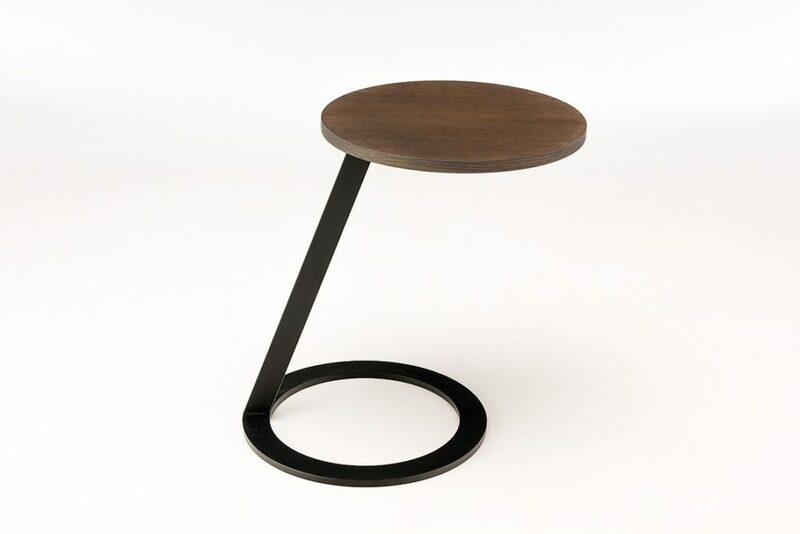 The base is made from Iron with the top in an American Oak Veneer. Perfect for an easy light movabl table for that cup of tea or wine!